Cambodia has decided to expand the mandate of the Office of the High Commissioner for Human Rights in Cambodia (OHCHR), which will terminate in late 2018, for two more years. 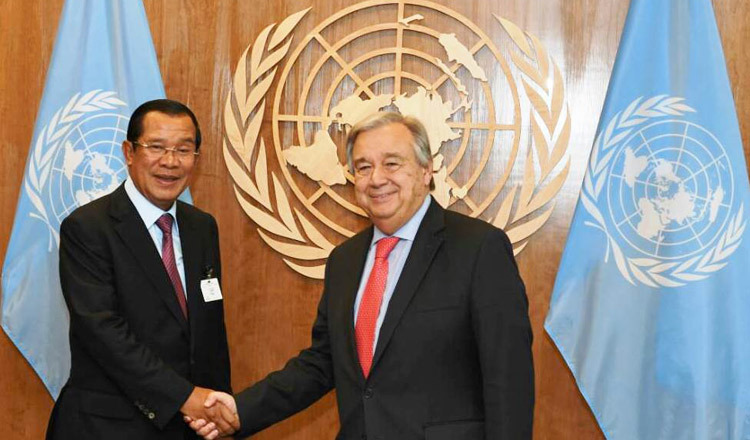 The decision was announced by Samdech Akka Moha Sena Padei Techo Hun Sen, Prime Minister of the Kingdom of Cambodia, while meeting with UN Secretary-General H.E. Antonio Guterres, in New York on Sept. 28 afternoon (local time in New York), after the 73rd Session of the UN General Assembly, reported the National Television of Kampuchea (TVK). 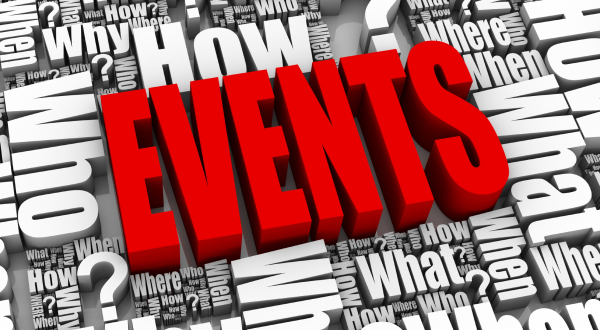 In coming October, the Cambodian Premier added, he will visit Geneva, Switzerland and there will be a signing ceremony between the Cambodian foreign minister and OHCHR’s representative on the issue. Cambodia does have true will to continue working with OHCHR, underlined Samdech Techo Hun Sen. The Prime Minister affirmed Cambodia’s continued support to the national component of the UN-backed Khmer Rouge Tribunal, as well as the country’s more active participation in the peacekeeping missions under the UN umbrella. In reply, the UN secretary-general thanked Cambodia for extending the mandate of OHCHR in Cambodia and acknowledged the Kingdom’s true will to assist the UN. H.E. Antonio Guterres also praised Cambodian blue helmet troops for their discipline and capacity in their humanitarian activities and peacekeeping operations. Since 2006, Cambodia has sent over 5,000 troops – 200 of whom are women – for the UN peacekeeping operations in Sudan, South Sudan, Central African Republic, Chad, Cyprus, Lebanon, Mali and Syria.